Virtually all members of the Philippine workforce are aware of the standard 40-hour working week (8 hours a day, five days a week), as mandated by the Philippine Labor Code, which also implements some of the basic employee pay-out requirements. Depending on the individual case, and to some extend the industry in which the employee is working, not all of these benefits will apply. So when and why might you be liable for such mandatory payments? The SSS here in the Philippines is a mandatory payment that aims to protect the employee in times of sickness, disability, maternity, old age, and associated death, particularly when such conditions lead to a loss of financial income. 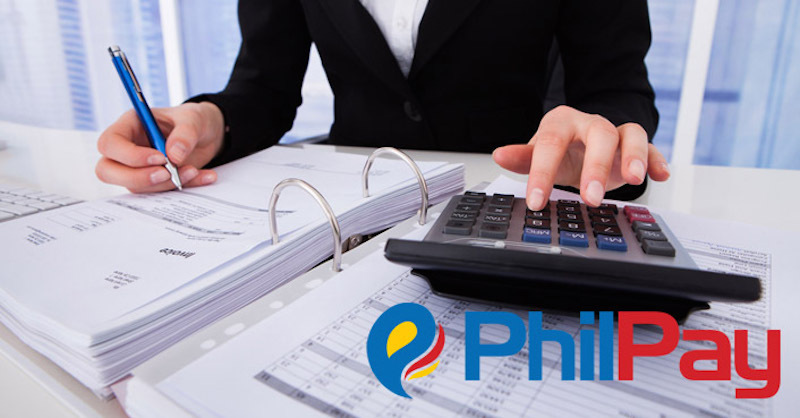 The percentage of one’s salary that is required to be paid can depend on the overall income of the employee, however, it is generally calculable as being 11% of a salary not exceeding P16,000 per month (7.37% of which is paid by the employer, and the remaining 3.63% being paid by the employee). Those who are self-employed shoulder the entire 11% based upon their monthly salary credit (MSC) as declared at the time of SSS registration, while in the case of overseas Filipino workers (OFWs) the MSC rate is pegged at P5,000. Non-working spouses, on the other hand, require the contribution to be based upon a rate of 50% of the working spouse’s most recent MSC, but the figure contributed shall not fall below P1,000. Formal: Every three months, both the employee and the employer pay half of the 2.5% to 3% contribution. Indigent: A set rate of P2,400 each year. Retiree: For those who have already retired from the workforce, no financial contribution is required to be paid. Non-formal: The contribution for those earning less than P25,000 is pegged at P2,400 each year, and P3,600 per year for those earning in excess of P25,000. OFWs: A set contribution of P2,400 is to be made each year on the date of emigration. Under the HDMF, also known as the Pag-IBIG Fund, each employer is required to contribute no less than P100 per month, and the Fund was designed to provide each member of the Filipino workforce with adequate housing, as well as the ability to save a portion of one’s salary each month. This is essentially the employer’s means of ensuring that no complications arise from employees not paying their taxes, in the sense that a previously calculated percentage of their employees’ income is retained in order be paid into a government fund and to be used for no other purpose. While there are different forms of withholding tax, all are considered mandatory. For more information on any of these mandatory taxes and fees, please contact one of our certified payroll geniuses on genius@philpay.com.